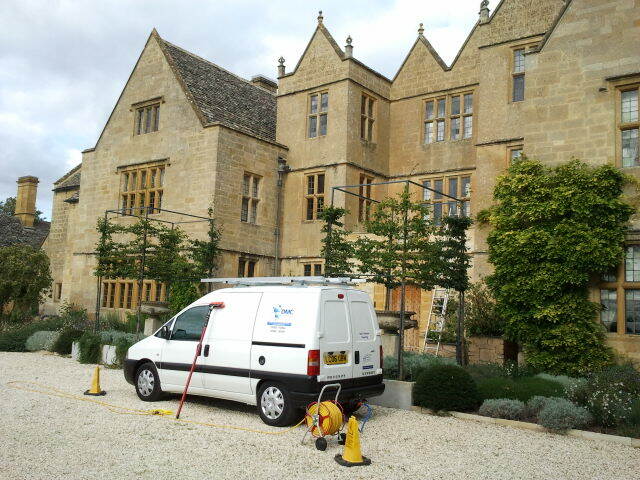 Whether it is one off cleans or at regular intervals your windows will look great using DMC window cleaning. 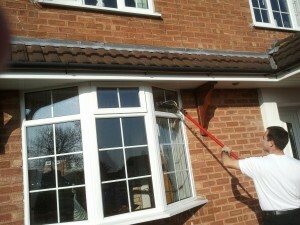 DMC window cleaning at work on residential properties in and around the Droitwich area. Pure water pole fed system used on the outside and traditional mop and blade on the inside! Free demos are available, just call and arrange a visit to suit your needs to see for yourself the difference! No matter where you live DMC window cleaning provides a first class service.